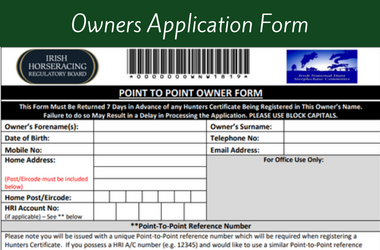 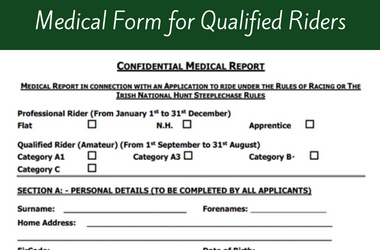 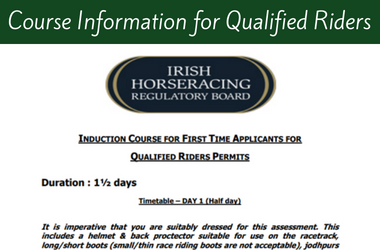 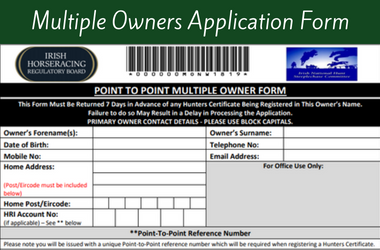 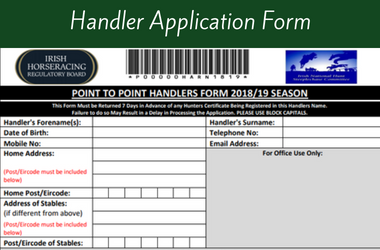 All owners must be registered with the Irish Horse Racing Regulatory Board, who will issue owners with an owners number which must be used when applying for a hunter certificate. 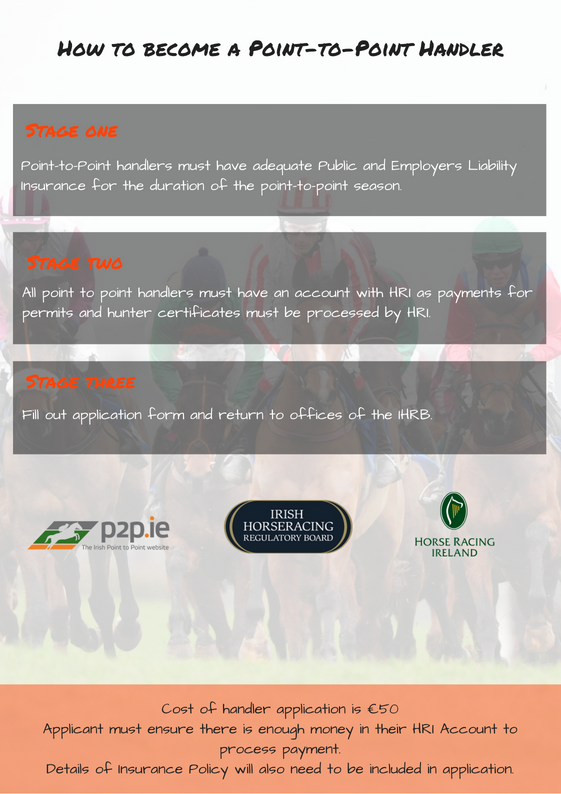 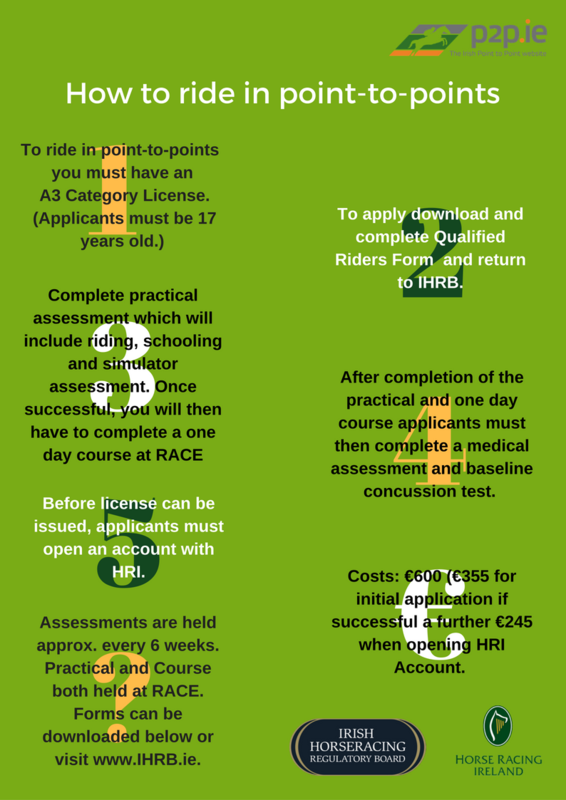 For more information on any of the above, please contact The Licensing Department at the Irish Horseracing Regulatory Board, The Curragh, Co. Kildare. 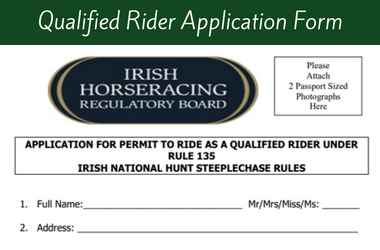 Tel: 045-445605 / Fax: 045-445601.